OK, I admit it. I’m a sucker for good-looking small boats. Always have been. The latest one to catch my eye is the Whiticar 21, which is both gorgeous and one of a kind. 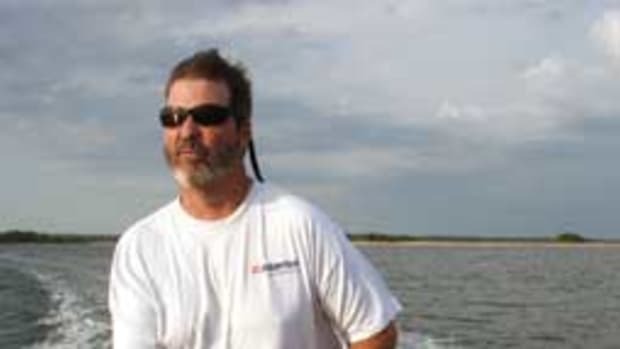 It’s the only outboard boat ever built by Whiticar Boat Works, the noted Stuart, Fla., builder of quality cold-molded offshore sportfishermen. This little gem was built in 1966 for T.R. Garlington of custom boatbuilder Garlington Yachts, who used to run her a mile or two out into the Gulf Stream on fair days to fish for sailfish. 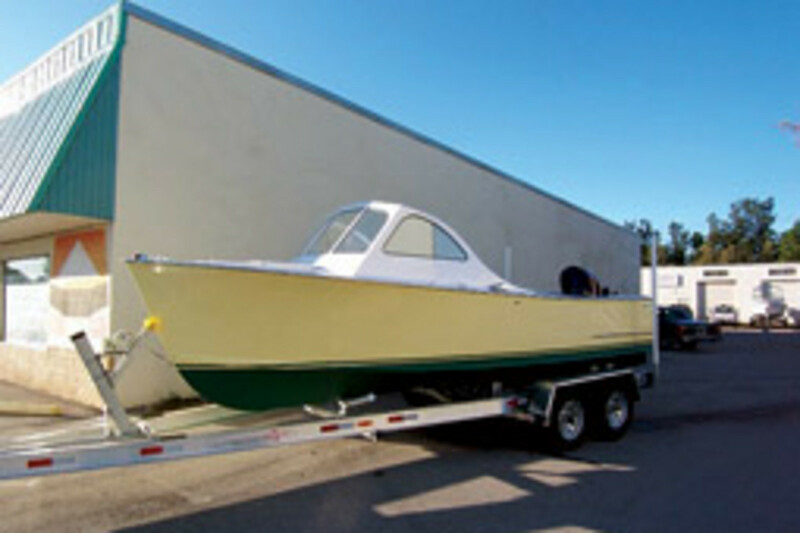 She was completely restored in 2009 by Paul Scopinich, who owns Scopinich Boat Works in Stuart, which is known for its quality fighting chairs and custom boats. Scopinich bought the 21-footer about eight years ago from a local captain and stored it in a garage until last year, when business slowed and it seemed like a good time to tackle a refit. “I pulled it out of the garage in June, and we all went at it,” Scopinich says. The cold-molded mahogany-planked hull was in surprisingly good shape. There were a few soft spots on the deck, on one of the frames and around the aluminum windshield, but otherwise the structure was sound. The only structural changes Scopinich had to make during the restoration were replacing a few planks and frames. In breathing new life into the Whiticar, he and his team completely rewired the boat, put a teak deck over the original cold-molded plywood one, added a teak helm pod and two new helm chairs, and rechromed all the original hardware. He replaced the aluminum windshield with a lovely wooden one that Whiticar founder Curt Whiticar sketched for him on the back of a nautical chart. “Curt, who is 94, is the one who built that boat,” says Scopinich, who enjoyed consulting with the spry nonagenarian during the restoration of the former Ju Ann. 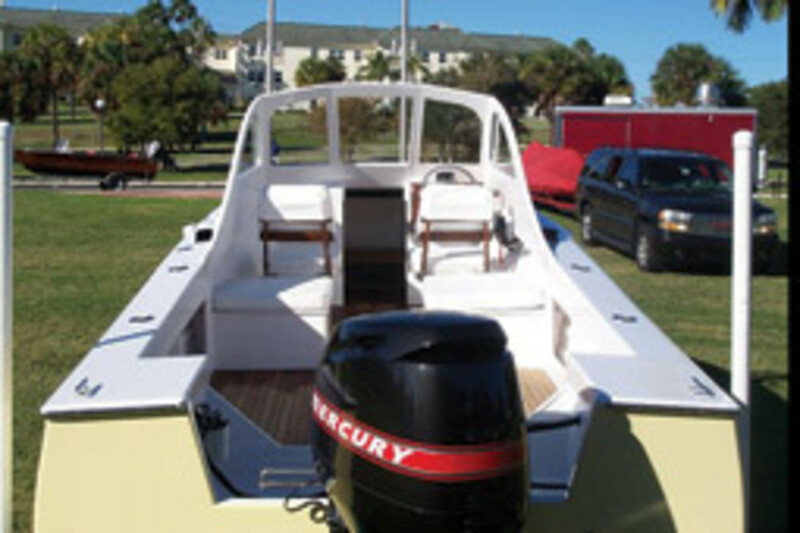 At one time, the boat was powered by a Mercury Black Max outboard. Scopinich hung a new 90-hp Suzuki 4-stroke on the transom and replaced the Suzuki stickers with new specially made Mercury ones from the Black Max period. Nice touch. He painted the hull “fighting lady yellow,” with a “snow white” deck. In all, he figures he has about 850 hours into the project, which wrapped up in November. 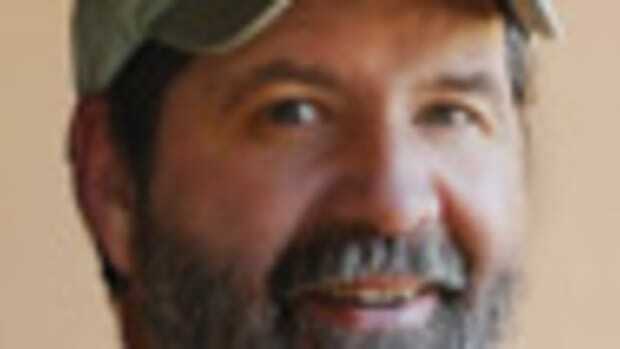 Scopinich has put a price tag north of $80,000 on her, although he says he may wind up using the boat himself. For photos or to contact Scopinich, go to www.scopinich.com, (772) 288-3111. She is a lovely little dayboat with a strong pedigree. Makes you wish boats like this were the rule in our world today, rather than such an exception. 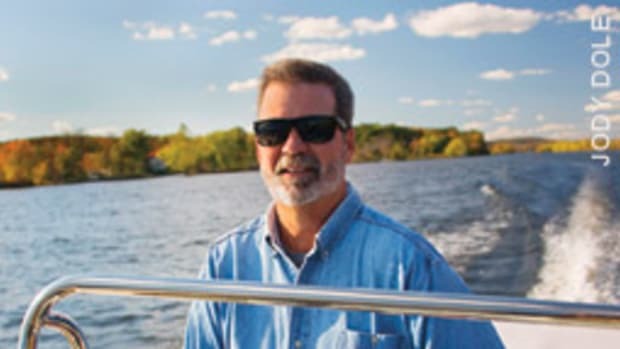 It is with a tinge of sadness and much gratitude that we bid farewell and fair winds this month to longtime Soundings colleague Bob Grobe, who is retiring after 31 years with the magazine. 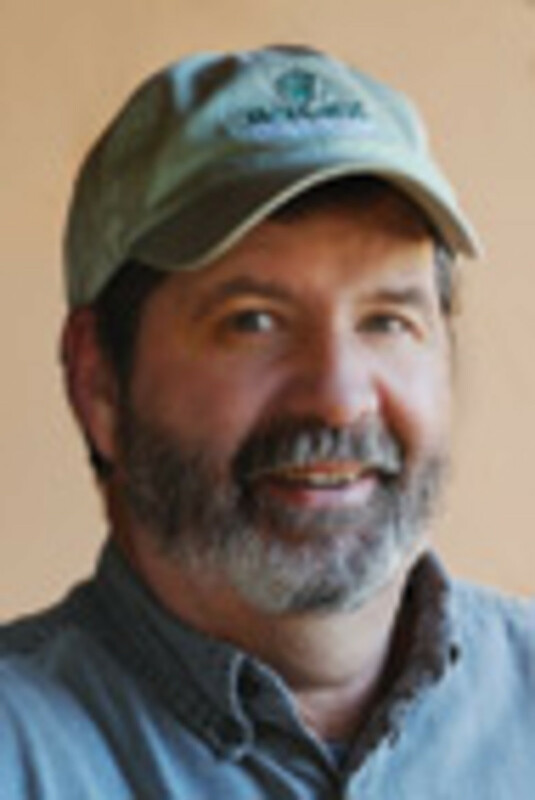 Bob sold advertising space for these many years in Maine, Vermont, New Hampshire and eastern Canada. Bob is smart, witty and insightful, and I never hung up the phone after a conversation with him without feeling I’d learned something, as wonderfully obscure as the knowledge we exchanged sometimes was. He understood the meaning and value of customer service, and for that we are very grateful. We wish him well.